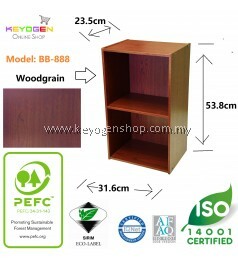 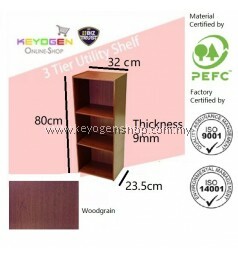 Keyogen develop this item base on concept of economy price ,easy to assembly and easy storage. 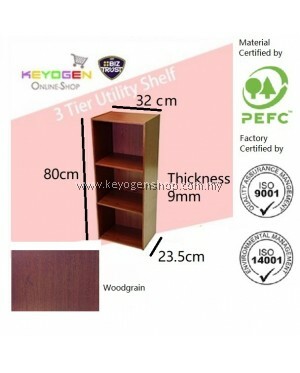 The item would be slightly better than supermarket low cost item which is with a lot of bare part. 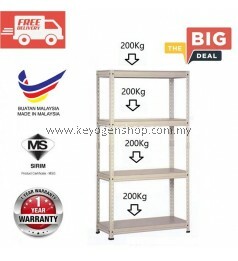 therefore the price is higher than promotion item in supermarket. 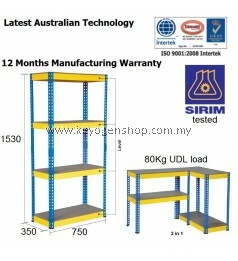 we only can ensure our price are competive if in the exactly same specification. 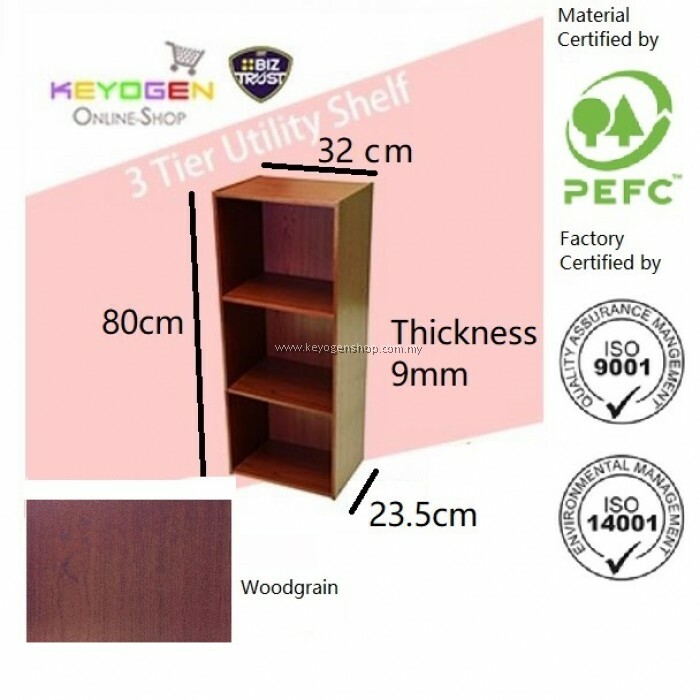 The Raw material are from Sources with PEFC, factory also with ISO9001 and ISO14000 certificate, This shown our care on environment and quality concern while develop some item.